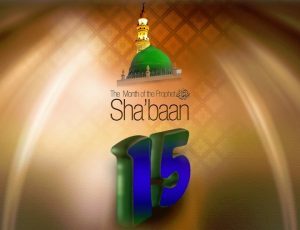 Bara’a Night or Mid-Sha’ban is a holiday observed by various Muslim communities on the night between 14 and 15 Sha’ban. It is regarded as a night when the fortunes of men for the coming year are decided and when Allah may forgive sinners. 15 Shaban will be celebrated at Ferrari Park, Mooroopna on Saturday, 13 April from 12 – 4pm.